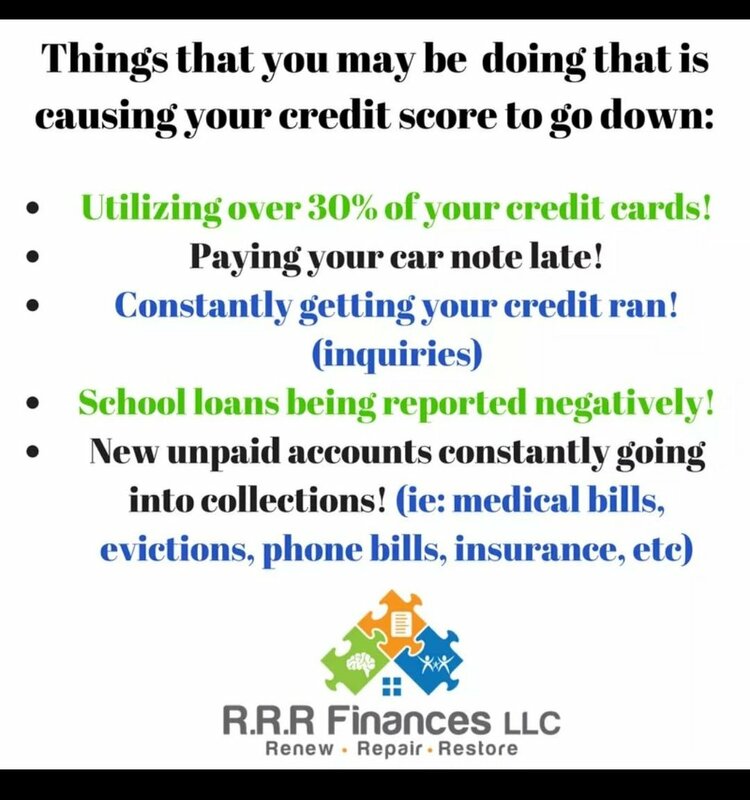 We Work With The Credit Bureaus And Your Creditors To Challenge The Negative Reported Items That Affect Your Credit Score. 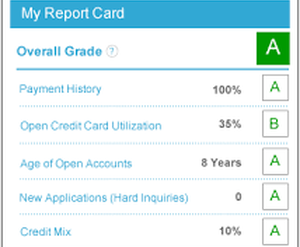 Fact: 79% of Credit Reports Have Errors! Let Us Correct Those Errors For You! FACT: A high Credit Score Can Save A Person Thousands of Dollars In Mortgage Interest, Lower Auto Insurance Premiums, And Can Even Increase The Likelihood of Getting Hired. Don't Let Your Past Decisions Keep You Ashamed From Moving Forward. Stop Having Anxiety Every Time You Go Into A Car Dealership or Apply For A Home. Every "A" Student Wasn't Always An "A" Student. Step Into Our Classroom And Let Us Educate You On How To Renew Your Mind, Repair Your Credit, And Restore Your Life. Find out about our organization, our methods, and the results we bring our clients. Ready to take the next step? You can invest in yourself today by becoming a client.